Hot deal on Toy Story 1 and 2 movies! You are here: Home / Hot deal on Toy Story 1 and 2 movies! If you have purchased Toy Story 1 and 2 previously on DVD or VHS, make sure go to your Disney Movie Rewards account (or create one if you haven’t previously) and enter your UPCs into the “code” box on the right hand side of the page. 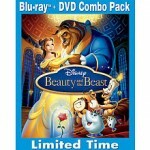 After you enter each UPC, you will receive a link to print a $10 off coupon for your DVD/Blu Ray combo pack upgrade. The deal gets even better. 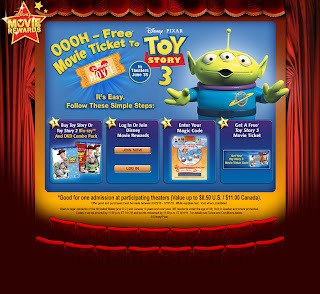 Once you have your movies, enter the “Magic Code” that is inside your box, and you’ll get a FREE Toy Story 3 movie ticket! So, you end up with two movies and two movie tickets for $13.98! The movie will be priced at $22.99 at Target, so you’ll pay $15.98 for both movies there. Don’t forget to enter your “Magic Code” to get your free movie tickets! Print your $8 Toy Story 3 coupon! 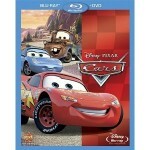 Toys ‘R Us: possible Cars & Incredibles Blu Ray/DVD combo pack for $16.98 OOP!